From Central Park to Broadway, here are some of the New York Landmarks you can’t miss while visiting the city with your ESTA. 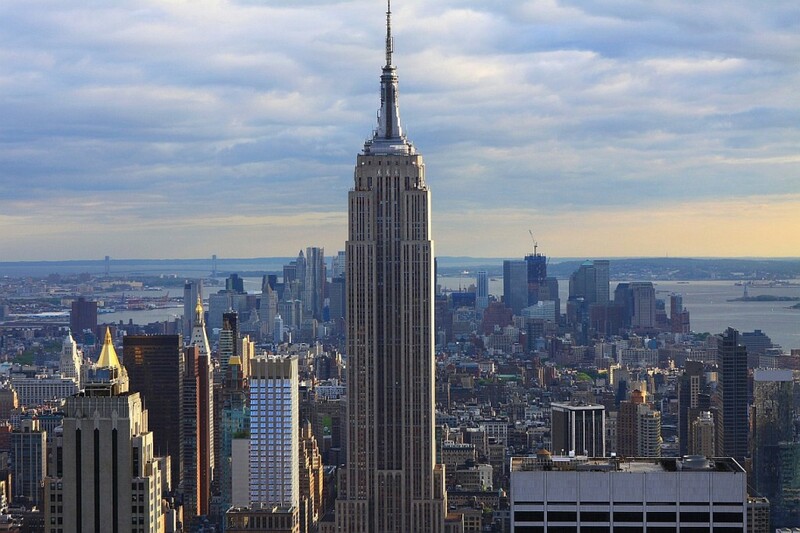 Last year, millions of tourists visited New York under the Visa Waiver Program. The city is recognized world-wide as a symbol of modernity and offers countless attractions for visitors. The intersection between Broadway and Seventh Street, Times Square is a New York attraction that every visitor has to see for themselves. Times Square is the heart of Manhattan’s action, and has that undeniable New York City vibe. 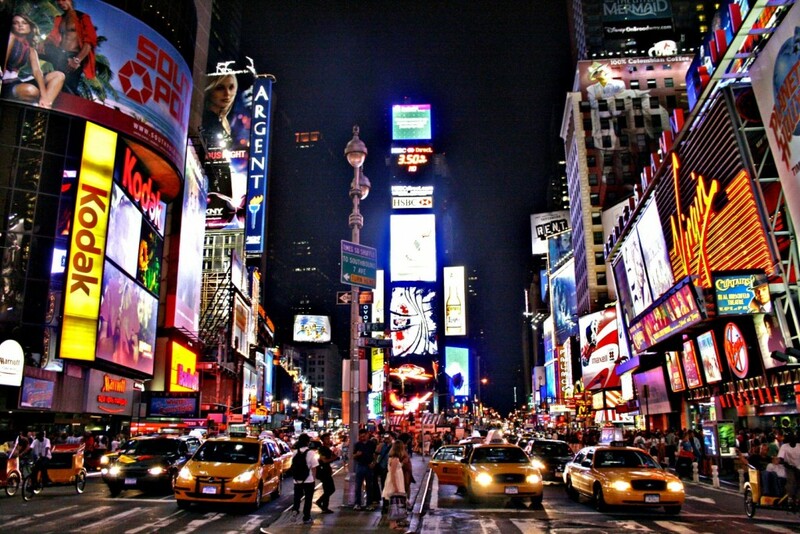 More than 300 thousand people walk through Times Square daily. Take your own photo souvenir with your friends and have lunch on the steps of the TKTS booth. High Line Park is a 2.4 km linear park located on the west side of Manhattan. It was transformed into a park from an abandoned railway in 2011. The world-class design of the project and the amazing views of the city make High Line park a must see attraction for locals and tourists alike. It hosts both a farmer’s and artists’ market. With its 103 floors, the building is among the most notable pieces of architecture in Manhattan, if not the the world. It is an American Cultural landmark preserved by the national preservation committee. Everyday thousands of visitors make their way to the Empire State Building to enjoy a 360 degree bird’s eye view of the big apple. 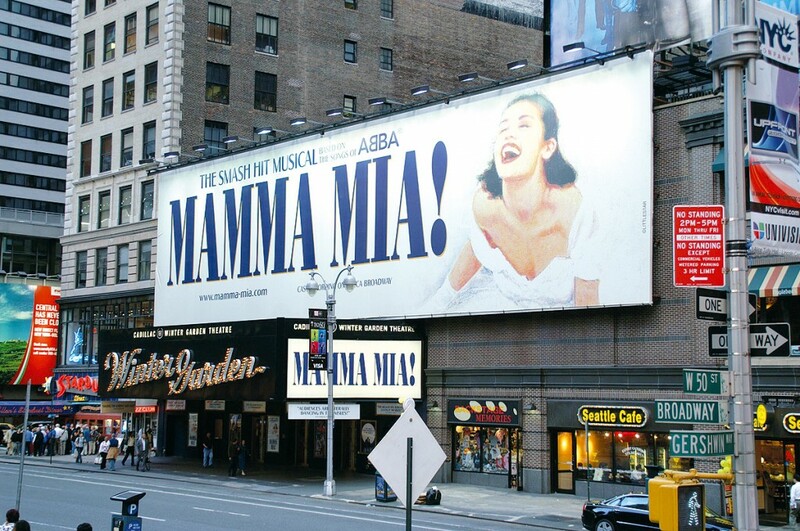 Manhattan’s Theater district hosts 40 professional venues with more than 500 seats. Last year’s ticket sales amounted to more than 1.3 billion dollars, making this industry among the biggest attractions in the city among locals and tourists alike. The huge variety of shows ensures you’ll find something for everyone. In Broadway you can watch some of the most popular shows like The Phantom of the Opera or The Lion King, performed live by some of the most well-known actors in the business. 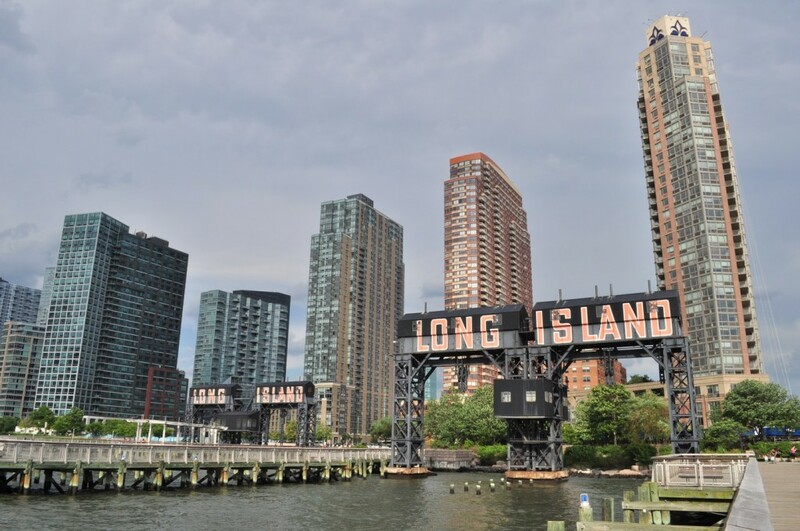 Located in New York’s Chelsea neighborhood, the former passenger terminals now offer a variety of restaurants and entertainment for both locals and tourists. 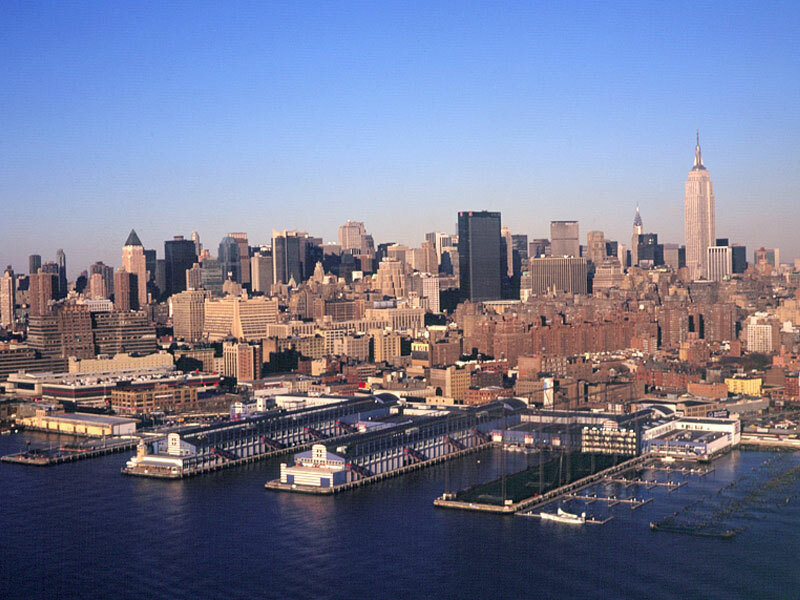 We recommend a boat tour around Manhattan. Be sure to not forget a jacket, since the temperature tends to drop quite dramatically on the water. Located on Liberty Island, this neoclassical sculpture is massive in both size and significance. It was created in Paris in 1886 by French sculptor F.A. Bartholdi and given as a gift from the French to the Americans. The female figure represents the Roman goddess Libertas. For thousands of immigrants, Lady Liberty (as she is known in the states) represented freedom, opportunity, and a fresh start. Liberty Island was the main entrance for the many waves of European immigration to the United States. The gardens surrounding the statue offer great views of Manhattan. The plaza was opened in May 2013 and has been a major city attraction since day one. The Plaza and Museum are situated where World Trade Center Towers 1&2 once stood. 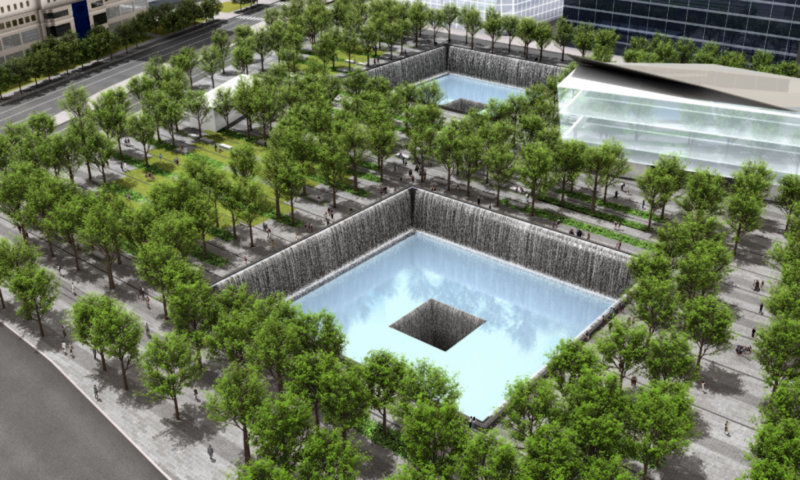 They stand as a memorial to all those who lost their lives and loved ones to the September 11th terrorist attacks, which killed almost 3 thousand people. A visit here offers a break to reflect on that tragic day, and how the people of the city and the country responded to such a grim moment in their history. With more than 7 million residents, this island is among the most populated in the United States. A trip here is an escape from the big city where one can enjoy a walk on the beach or a climb up the famous lighthouse. The island offers many historic paths that wind through several cities, where you can find great restaurants nestled in quaint neighborhoods among other things. Located in the Rockefeller Center Building, also known as Showplace of the Nation, this venue offers interior art deco architecture that was declared a city landmark in 1977. 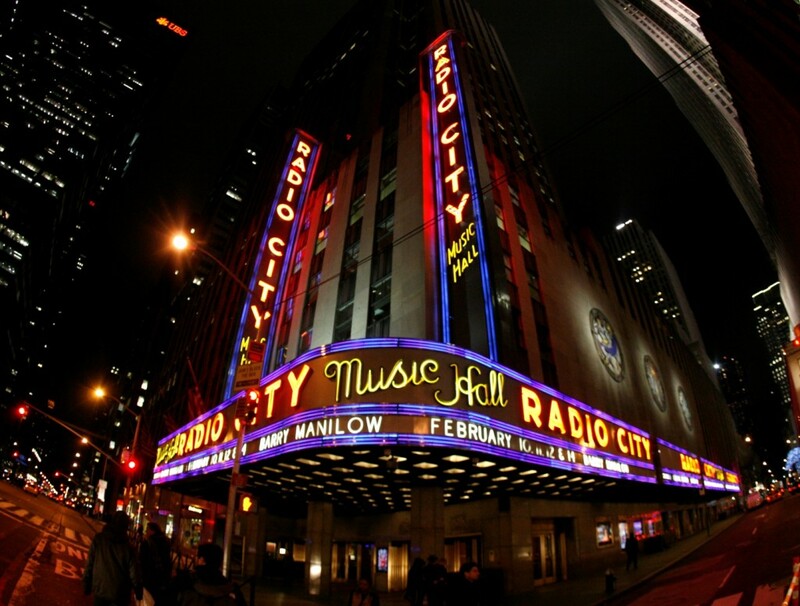 It is the birthplace of the famous Rockettes dance company, and today the Radio City Music Hall is still the largest indoor theatre in the world. On Christmas, it hosts one of the most popular shows in the USA. We recommend a guided tour of the venue to get an inside look on how a world-class show is produced and performed. Arguably the most famous park in the world, Central Park was opened in 1857 and stretches through the heart of Manhattan. It is recognized among the most beautiful parks on earth and ranks as the most visited in the country. It is not uncommon to spot a Hollywood production shooting a few scenes for a movie. 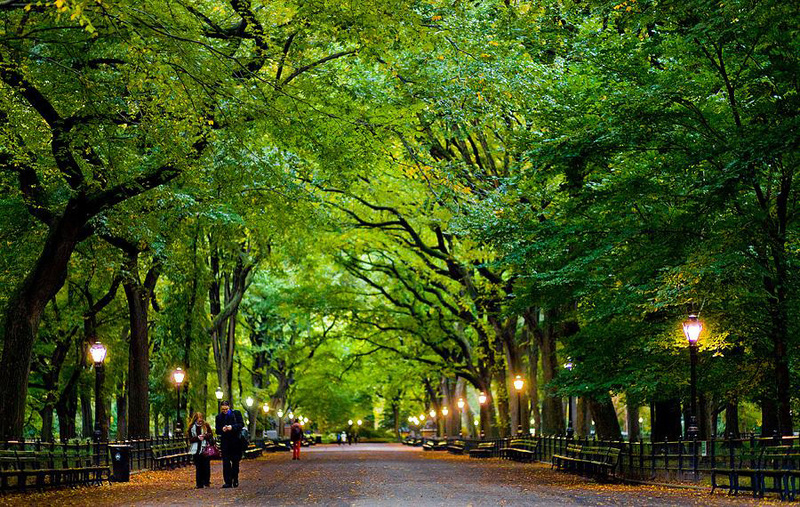 In fact, Central Park is also among the most popular locations to shoot movies or TV series. Several tours of the park are available, from the art biking to the movie and TV series set walking tour. Or just enjoy the people watching, a nice walk, and the performers..